Wireless Charging. One of the greatest wonders of technology. No longer does it require you to plug in your phone and be limited to the length of your cord. 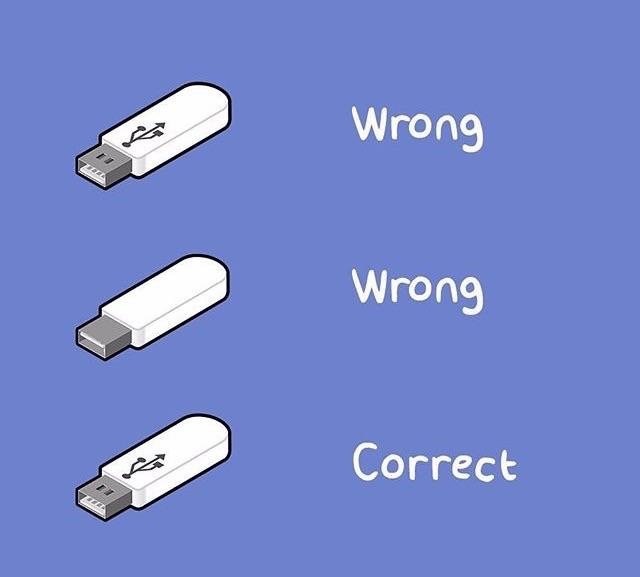 We’ve all been in this situation before no doubt, since the beginning of wired connections. And up until the introduction of USB-C and Apple’s Lightning Cable, we still suffered this fate many times over, often several times in a single day. But now – Wireless Charging has brought upon a new era of wireless freedom and when it works – it’s great. Either way, you’re not wrong. The Qi standard (which derives from the Chinese word “Energy Flow”), was first released in 2008. 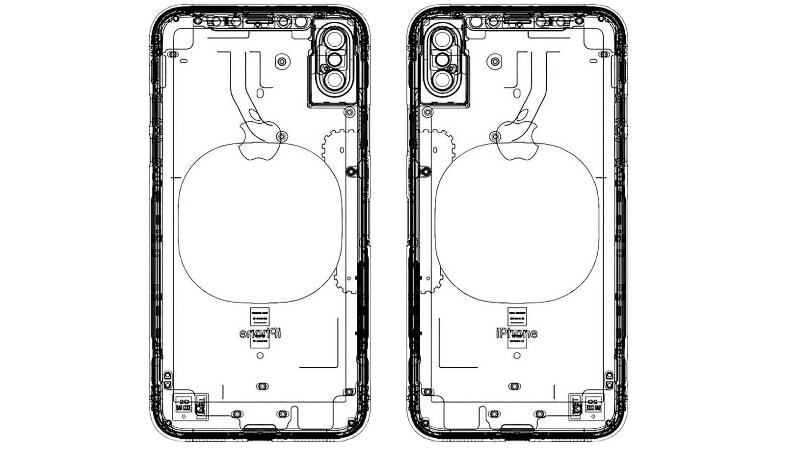 It outlined a specification for how wireless charging would work, essentially having 2 coils: a receiver and a transmitter. Below is an illustration of how it works. The reason why only recently has there been more and more phones able to do wireless charging has a lot to do with the manufacturer. Without a receiver coil, it’s like pitching a baseball with nobody there to catch. Then came more commercial methods of plug and play support to put wireless chargers in your phone. It came in a more tidy form that followed the Qi Standard that would sit neatly and plug right into your phone. After much more demand of wireless charging, manufacturers began to include wireless charging within their devices, which meant that consumers could now enjoy wireless charging without having to tinker around with adding things to their phone. Yes, with almost 10 years of testing, Qi Wireless Charging has now been proven as a safe and reliable method of wireless charging. For the most part, Wireless Charging has a lower output of current than traditional wired charging. So this generally means that it is a bit slower than if you plugged your phone directly into your USB charger. Fast Charging Technology was introduced to combat this pain point by allocating a part of the battery to be charged very quickly and then throttling back the remaining 10%-20% to a slower charge speed. So if you’re thinking of getting a Wireless Charger for your Smart Phone, we hope this has been helpful to explain how it works, and helps you appreciate the wonders of modern technology!